Built with Ruby on Rails 5.1, Turbolinks 5 and ActionCable, the App allows users to practice their German Speaking skills by immerging themself in a game set in the Middle Ages, where users will have a role between Farmers, Blacksmiths, Soldiers or Kings.. Endless possibilities of extension and fun, for making it an addicting game like Travian or many other, but with the educative advantage! Many new functionalities will come in the future, right now players can join as Farmers or Blacksmith, trade resources, buy/build products like Bread, Weapons(swords, shields), Tools(hammers, workings benches, knifes, etc.. ), use them or sell them to others.. All this tools will become more useful in the future! 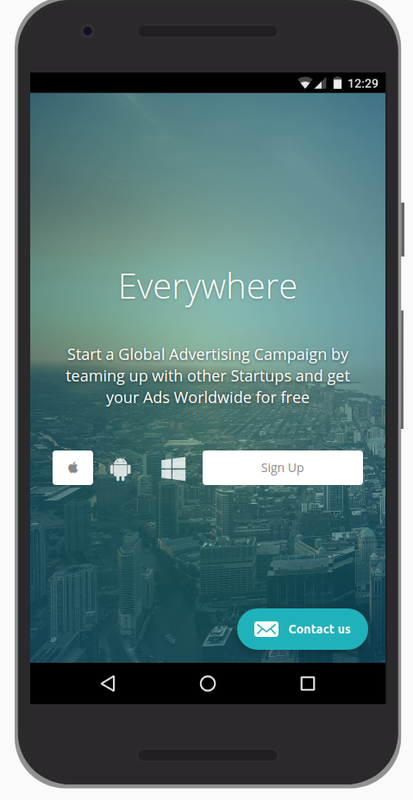 Startups can use the app to distribute fliers in different cities around the world (for free through mutual aggrement). 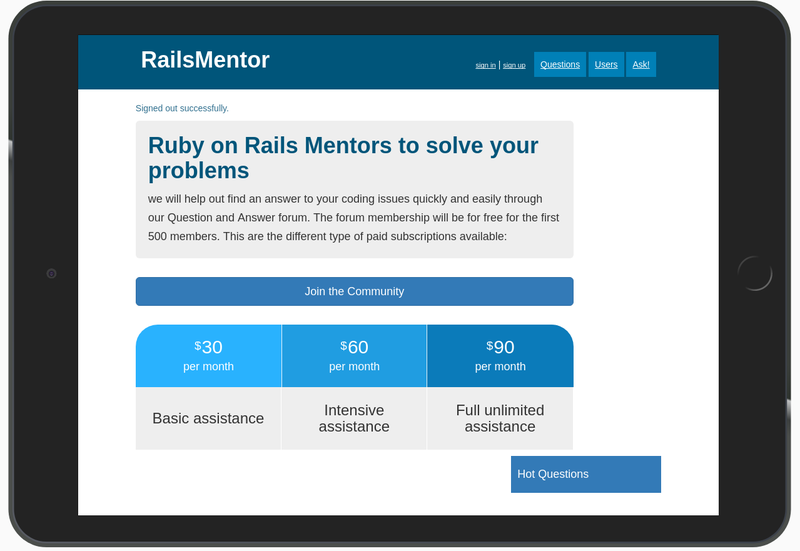 The app was built with Ruby on Rails 5.1 and Turbolinks 5, for a very fast page reload between 50-100ms. Developed responsively with Bootstrap and for the publishing in the Mobile App stores (Turbolinks IOS and Turbolinks Android), the app allows users to print other members fliers with the Prawn pdf GEM. Fliers will include a shortened URL and a QR Code, automatically included with Prawn PDF, that allows tracking of views and statistics. Bartering Apps was my first Web Application developed with Ruby on Rails. I am a Developer since 2012, but before I was working with SAP and ABAP Backend Development. I developed the app inspired from the story of Lukas Sommer who traveled the world exchanging his skills for Accomodation and Meals, so check out his webpage goodthingseverywhere and his story. 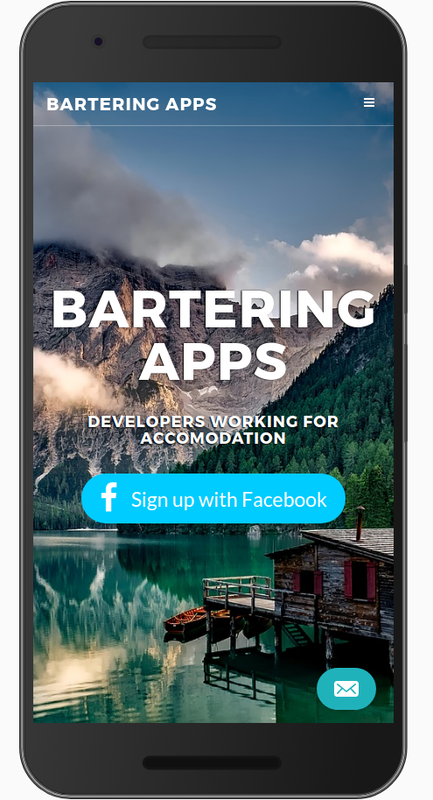 BarteringApps is a social networking app connected with Facebook, authentication is performed with Devise GEM and Facebook omniauth, the app is hosted on Heroku, pictures are uploaded to Amazon S3 with carrierwave. The app includes tags that are used in the jobs/freelancers search criterias done with the act-as-taggable-on GEM. The app is available for Mobile, Tablet and Desktop and it is built with Bootstrap. Users that log in will be able to add some info and search either for a Developer to host and build their apps or for a Location... Queries can be performed based on different criterias and users can see some pictures of the locations where they will live..